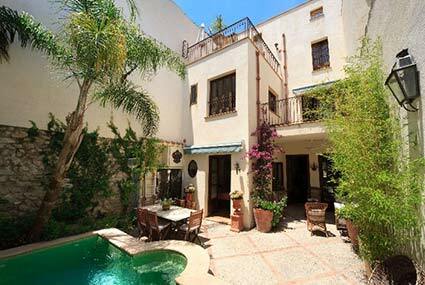 Balearic Properties has decided to produce its own company property magazine again. We have now just launched the fifth edition and are really pleased to offer our in-house property magazine free of charge to our clients, owners and the general public. 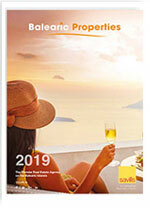 This year, ready for the predicted busiest season ever, our rentals company, Balearic Villas, has joined forces and the result is an additional glossy containing sensational holiday rental villas and a small selection of sales properties. 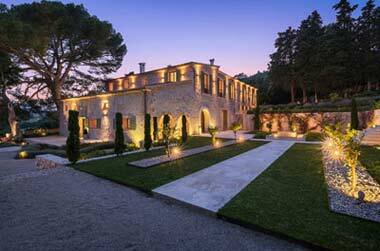 Follow the Mallorca property scene here at Balearic Properties! 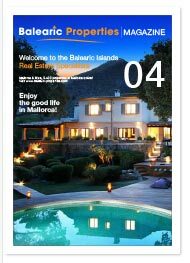 The Balearic Properties magazine is becoming increasingly popular, establishing itself as a firm fixture our clients look forward to!! Magazine 05 continues the tradition to display a selection of the finest properties currently on the market from various regions on the island. 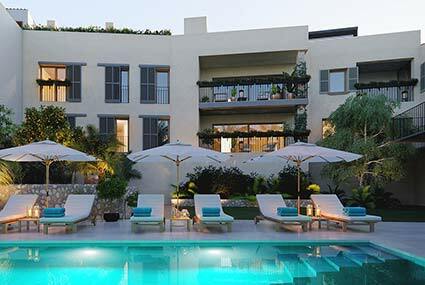 The company shows its presence in Mallorca’s top locations! 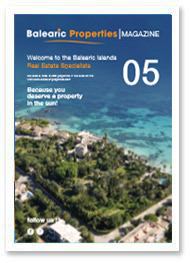 Spring 2016 is definitely in the air and the Balearic Properties magazine edition 04 is launched punctually. 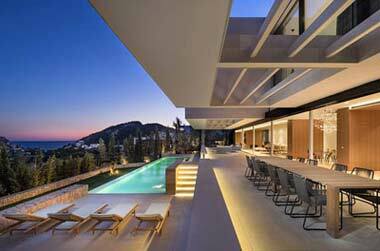 The Mallorca property scene experienced a winter sales high like never before in 2015/2016. 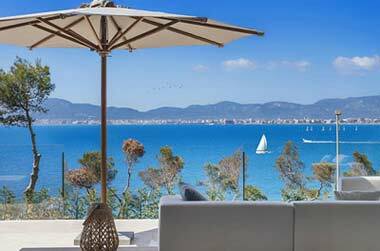 We present here a sensational selection to match all budgets, this time also including stunning holiday rental properties.